PITT ARTS brings the best Pittsburgh arts and cultural offerings to campus in fall of 2018 and spring of 2019. Nordy’s Place in the Lower Level of the William Pitt Union. The entire Pitt community is welcome. Lunch is for Pitt students with a valid student ID. 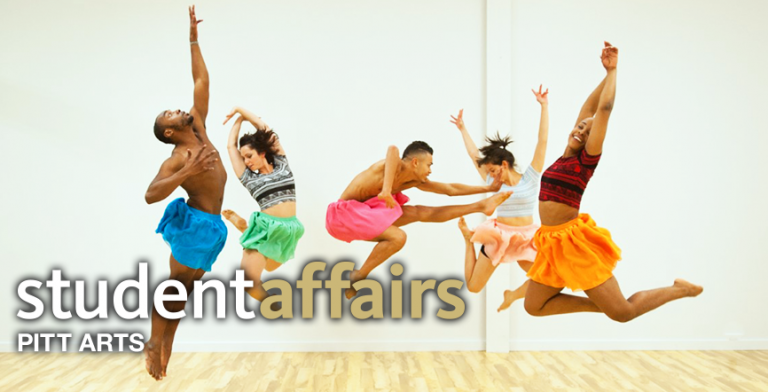 Celebrate the beauty and diversity of the performing arts happening in our city at Artful Wednesdays!